Eye want to take the time to honor one of our very own Texas native woman, who is taking the term “giving back to your communities” to heart. Chelsia Renee, a 26 year old mother and day hairstylist with an entrepreneurial spirit, is putting in endless hours to create change for young ladies in the Dallas, Fort-Worth area. Although she was born here in Ft. Worth, her mother decided to move to Marlin, Texas to begin a new life, where she met Chelsia’s father. After growing up a bit she noticed that father was always on the lookout for ways and opportunities for betterment, and because of this, her family moved around a lot. DFW is where she has been stationed the longest, and she’s making some serious strides in her communities that we can’t help but to honor. During the day you can find her at the Chelsia Renee Hair Studio at Good Hair Day Salon, located in Duncanville on the south side of Cedar Ridge, in suite 259. Because Chelsia prides herself on women empowerment and self-love, she considers herself a Natural Hair Stylist. Meaning, she has the ability to transform your natural hair into a style all its own, that you are bound to love! She does however, provide protective styles for those interested. When not at the salon, Chelsia is putting in real work in her local community. She is the founder of Dallas’ own, Girls That Reach & Teach, where they support, educate, assist and empower young ladies and women to continue the legacy in making a difference in our communities. Girls That Reach & Teach (GTRT) speaks on the importance of mental health and creating healthy opportunities for progression and perseverance. 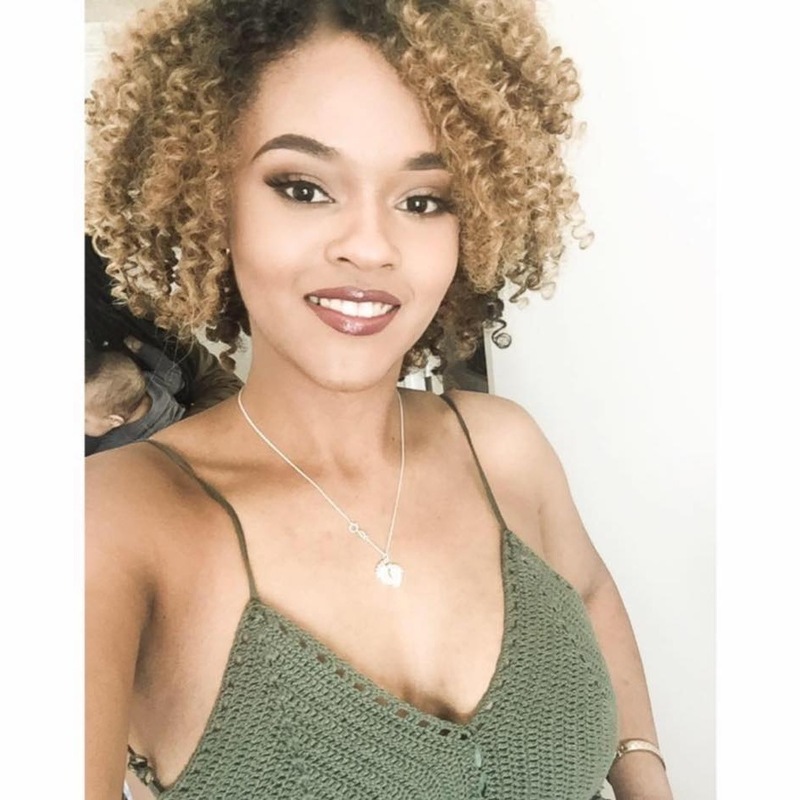 We reached out to Chelsia to sit down with her for a one on one, just to pick her brain a bit and get more information on the wonderful things she’s accomplishing within the community. Here are some Q&A’s from her interview with us. There you have it ladies and gentlemen (and everyone else in between J ) , one of Dallas’ very own making big changes in her community. Girls That Reach & Teach is headquartered in Mesquite, and the team is working diligently towards purchasing a building to provide even more opportunities. Being from the DFW myself, it is an honor to present and bring light to a Texas Girl. Especially one working towards breaking generational curses, and building generational wealth. Eye encourage everyone to go follow this Queen and her movement on social media. For those wanting to help or looking for a way to be a PART of change, you can help these young girls by donating to the Girls That Reach & Teach Outreach Programs, at the following resources. Checks can be made out to Girls That Reach & Teach. Girls That Reach & Teach is also in search of a company/business to partner with where GTRT can host their events more consistently. If this is a way you can give back, please don’t hesitate to contact Chelsia Renee.